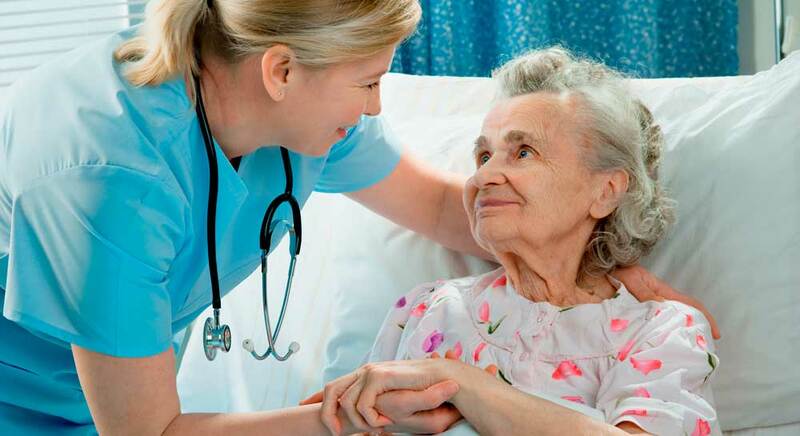 Agape Home Health Care, Inc.
Home Health Care is the delivery of medical and non-medical services in the comfort, privacy, and security of a patient’s home. Agapē provides a broad range of services to patients with illness or disability, those recovering from surgery, or those who are essentially of homebound status where their health may be compromised. 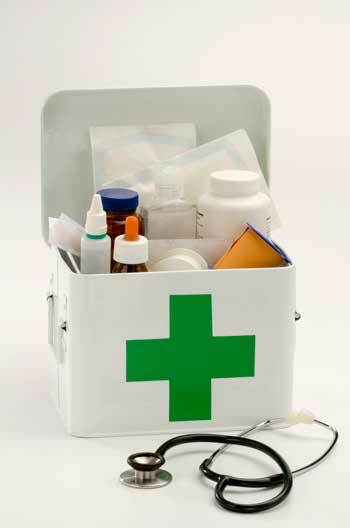 (3) People with chronic medical conditions such as: COPD, CHF, diabetes, etc. (4) People being discharged from the hospital. Stages of Illness and recovery periods. Recognition of symptoms in recurring illnesses. Patient rights and Advance directives. 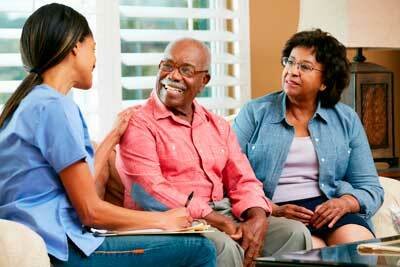 ** Therapy includes evaluation, on-site caregiver instruction and home exercise programs. 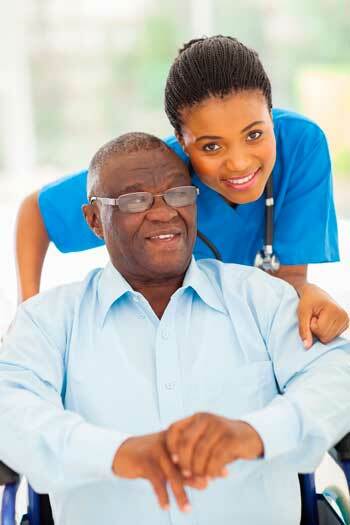 Agapē Home Health Care, Inc.
Our Certified Nurse Assistants (CNAs) are state-certified to assist with personal care and activities of daily living (ADLs) including: bathing, dressing, grooming, etc. Patients and their caregivers can be assisted with a Medical Social Worker to address social and emotional difficulties resulting from illness. 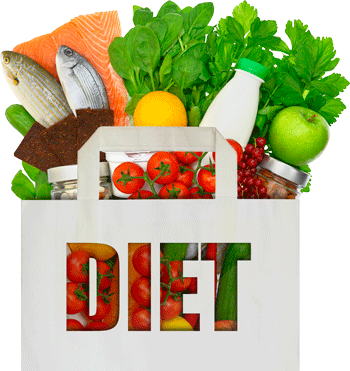 Helps patients and their caregivers in managing disease conditions by helping them develop sustainable dietary modification and promoting healthy lifestyle. Agapē will assist in the providing of rental or purchase of wheelchairs, walkers, special beds, any assistive devices and medical supplies the patient may need. Counties Served: Cook, DuPage, Kane, Lake, McHenry, Will, Winnebago, Boone, Kendall, Kankakee and DeKalb. Your name (required) Name is required and must be a string.